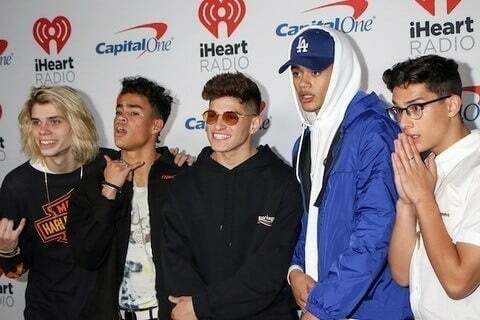 Group that performed their debut single "Would You Mind" at the Teen Choice Red Carpet in 2017. They were formed by Simon Cowell in 2016. They found viral acclaim in 2017 performing a rendition of Charlie Puth's "Attention" with choreography in the vain of Michael Jackson.